Get a sample of 10 of our featured bands in under five minutes. 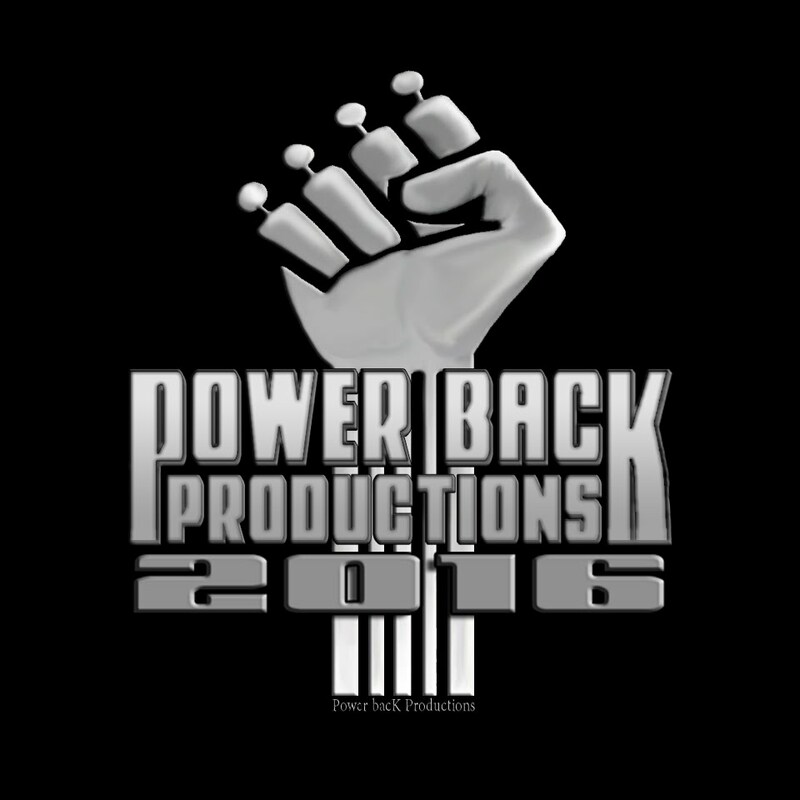 Watch the Power bacK Productions 2016 Trailer below. We have several bands With us for a second or third year that are doing very well and are seeing much success and growing achievement as we work to provide more possibility and opportunities for our much deserving bands. 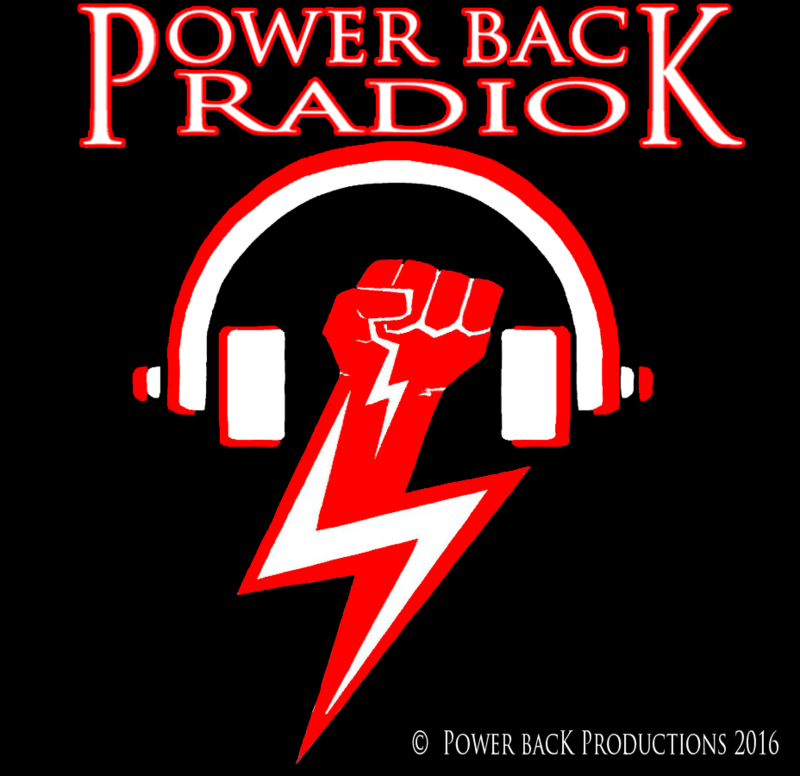 Joining us for their first year with Power bacK are Blasphemous Creation, Merciless Nightmare, Dot The Eye, and Knever.. Veteran Power bacK Bands include Mastabah, Knocturnal Maddness, Exiled Force, Svet Kant, Dark Desolation, Doxa, Dripping Blood From Throat, Prisoner Massacre, and Shrap.